Discover the spectacular and rugged scenery of Wilpena Pound and the magnificent Flinders Ranges, the largest mountain range in South Australia, on Flinders Ranges Odysseys’ new four day/three night Flinders Ranges Outback Tour beginning on September 17th 2017. The four-Day Flinders Ranges Outback Tour includes all meals, touring and accommodation and will operate every two weeks departing from Adelaide on a Friday or Sunday. Guests will explore the Flinders Ranges in luxury air-conditioned Mercedes Benz vehicles, in small groups of up to only eight people, accompanied by a personal local tour guide. Accommodation is at the award-winning Rawnsley Park Station for two nights and one night at the famous Prairie Hotel. Rawnsley Park Station is located on the southern-side of Wilpena Pound, a magnificent natural amphitheatre and the centrepiece of Ikara-Flinders Ranges National Park, providing the perfect base for exploring South Australia's beautiful Flinders Ranges. 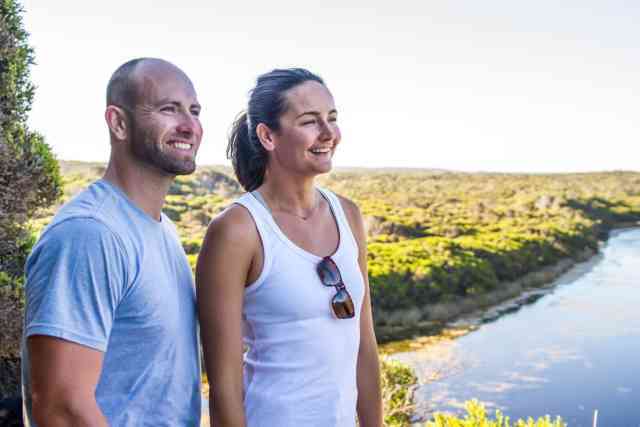 Stay in luxurious Eco Villas, all with commanding views of the surrounding landscape and enjoy true outback hospitality and Aussie station experiences. The Prairie Hotel at Parachilna is an oasis on the cusp of the rugged Flinders Ranges east-side, and desert plains west-side, sweeping toward Lake Torrens. Step Into a haven of character, charm, creature comforts, country hospitality and great food. Day one of the tour commences from Adelaide and travels through the mid-north region of South Australia stopping at Peterborough for lunch. Follow the R.M. Williams Way where the majestic Flinders Ranges come into view on the approach to the outback town of Hawker. On the way, stop at Kanyaka Station Homestead Ruins and see what’s left of this once massive sheep and cattle station of about 950 square kilometres, before arriving at Rawnsley Park Station. That evening enjoy a Sunset at the Chace tour with sunset drinks followed by a two-course dinner in the Woolshed Restaurant, an authentic Australian converted woolshed serving delicious Modern Australian cuisine. An guided daybreak loop walk to Rawnsley Bluff followed by a cooked bush breakfast begins day two. 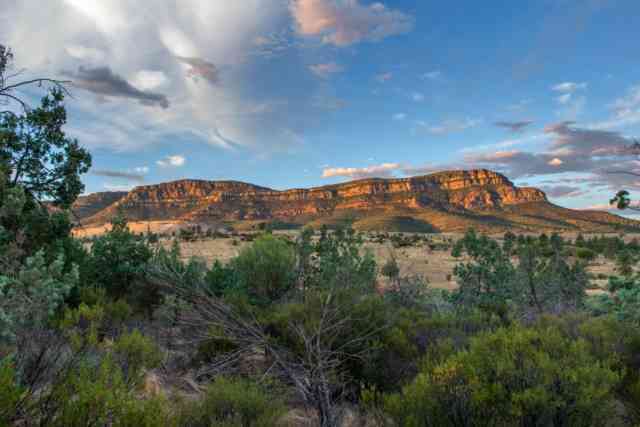 Spend the day touring around Wilpena Pound and the southern Flinders Ranges seeing the local sights, picturesque gorges and try one of the many walks. An amazing optional scenic flight over Wilpena Pound is also available at an additional cost. A delicious picnic-style lunch will be the order of the day whilst touring. This evening, join a tour of the old woolshed by the hosts of Rawnsley Park Station before being treated to a 3-course Lamb Tasting food experience. Try local lamb from the property, showcased, and prepared in three different courses with Clare Valley wines matched with each course. Finish off dinner with South Australian ports and local cheeses. On Day three depart Rawnsley Park Station as the tour travels to the small outback copper mining town of Blinman, a truly historic town with unique heritage and character. An optional tour of the historical Blinman Heritage Tourist Mine, where copper was mined between 1862 and 1907, is available, and offers a unique journey into the heart of the historic copper mine with the innovation of a light and sound system, which includes storytelling, light boxes, music, a mix of theatre and mining history and experienced tour guides. 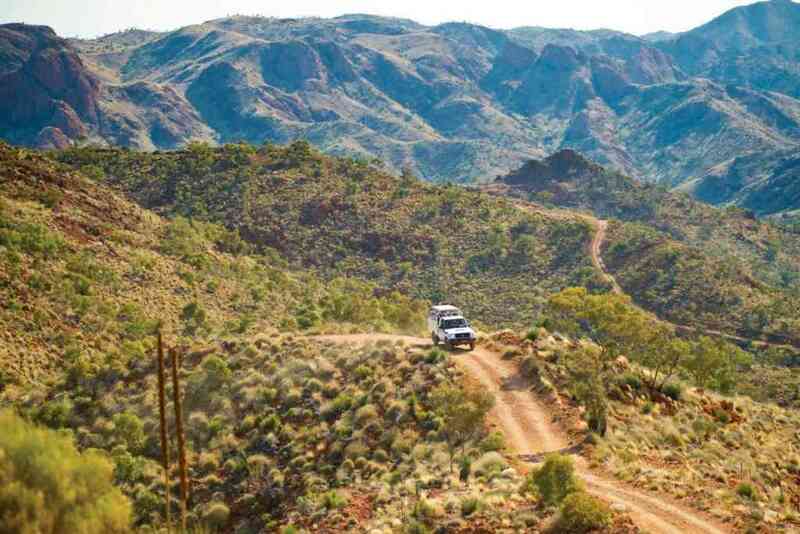 Leaving Blinman, traverse through the beautiful Parachilna Gorge and enjoy a scenic drive to Parachilna to the Prairie Hotel, Australia’s #1 Outback Hotel where their “cult” feral food menu has been recognised as 1 of 20 “unmissable outback experiences”. After enjoying the Prairie Hotel’s Signature “Feral” Antipasto Platters for lunch, visit the Nilpena Station Ediacaran Experience. This fascinating tour includes seeing the working Cattle Station, red sand dunes and the Ediacaran Fossil Site, featuring fossils that are over 500 million years old. Finish the day with sunset drinks on the verandah and canapes at the Prairie Hotel, followed by a stunning three-course A-La-Carte dinner. On the final day of the tour depart Parachilna and travel south, viewing the western side of the Flinders Ranges. Stop at the old railway township of Quorn, home to the Pichi Richi Railway before continuing to the charmingly secluded Clare Valley, one of Australia’s oldest and most picturesque wine growing regions dating back 150 years. Here enjoy wine tastings and lunch at the family owned Paulett Wines Cellar Door and Bush Devine Café, inspired and partly sourced from the adjacent Bush Food Garden, with over 80 different specials and 1000 plants, before returning to Adelaide. Tours operate every two weeks from September 17th, 2017 departing from Adelaide on a Friday or Sunday.